Gear talk, conspiracy theories, and investigative locations. While this may sound like a typical episode of The Malliard Report, it does stray a bit from the norm. On this episode, the featured... 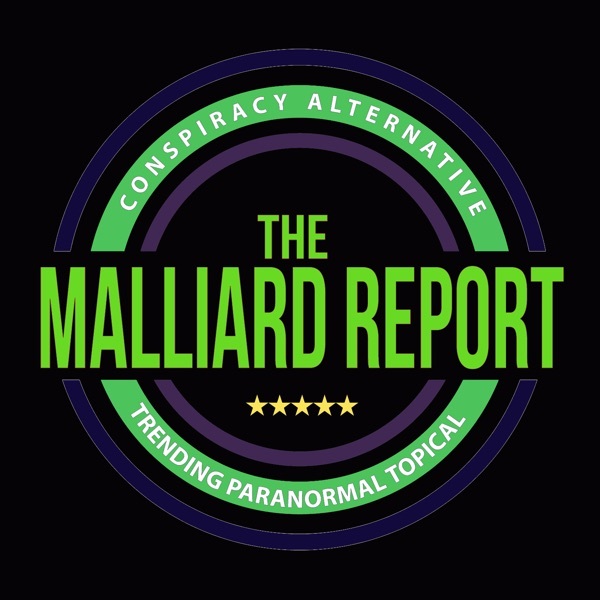 The post Paranormal Investigating appeared first on The Malliard Report.